The Wanaka Lakehouse is no ordinary property—it’s set on the edge of Lake Wanaka, for a start. Across the lake, the view stretches to Mount Aspiring National Park, taking in the Minarets and Mount Atta. Inside, there’s a huge stone oven, antique furniture and intricate timber detailing. Then there’s the temperature—the Lakehouse is large and it’s freezing outside, but inside it’s cosy enough to wear a singlet top. But there’s no heat pump to be seen. That’s because, unusually, the house is warmed by an oven and, even more unusually, an indoor swimming pool. The Lakehouse, which doubles as an exclusive lodge, was built to BBE (Building Biology and Ecology) standards, which focus on the relationship between human health and buildings.“If you feel unhealthy you question your diet, job or genetics, but you don’t question where you put your body for half its life,” says owner Michael Hasler. 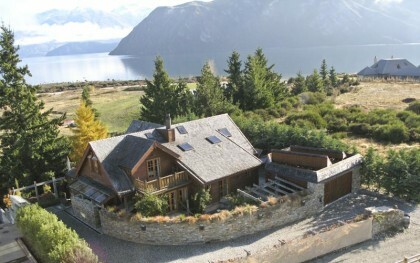 The Wanaka Lakehouse is designed to be healthy first, eco-friendly second. 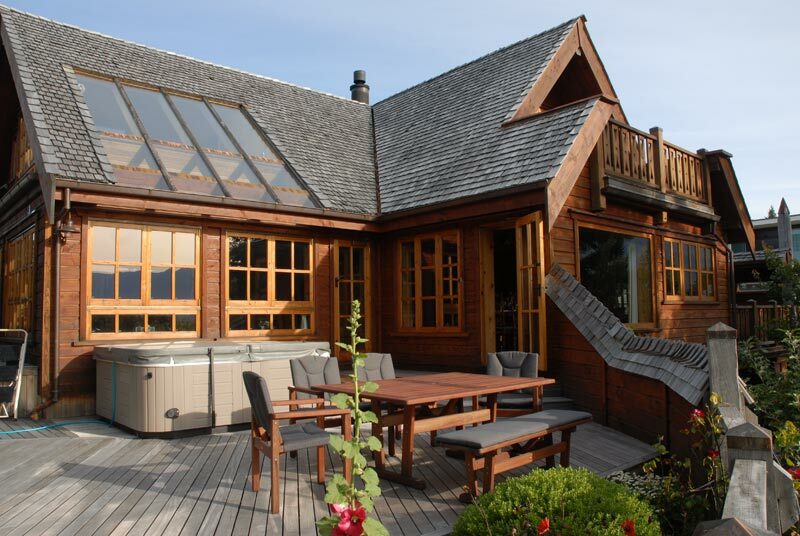 It ‘breathes’, with timber joinery that expands in the summer and contracts in the winter. 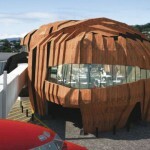 The home also incorporates breathable building paper and natural insulation. My night at the Lakehouse delivers the best night’s sleep I’ve ever had. That’s probably due to the dust-free environment (via a central vacuuming system) and the way electricity is channelled around the home, says Michael. Each bedroom is equipped with a demand switch, so when it’s time for lights out the line is automatically disconnected at the fuse box, meaning no currents zapping around the room while you are sleeping. Even the pool’s ‘current’ has been considered. Michael was worried about the combination of steel, water and nearby electrical cables, so he opted to construct the pool with fibreglass rods. The result resembles a pristine mountain lake in the living room, with water that’s silky to swim in, thanks to a special carbon-filter. The Lakehouse is a beautiful home, but one that’s tinged with sadness. Just one year after opening for business in 2005, Michael’s wife, Eva, became ill and passed away. 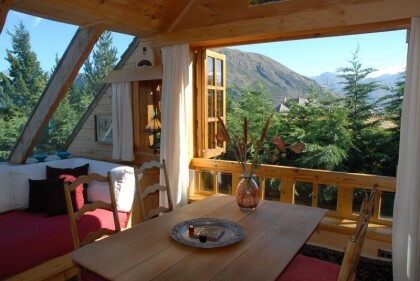 Now, Michael prefers to live in a tree-house-style cabin at the bottom of the garden, leaving guests to enjoy the property and the special touches that Eva has left: beautiful artwork and quirky designs, such as in the children’s bedrooms, where little peepholes offer glimpses of the stairwell and living room, so kids can see their parents if they’re scared at night (or are feeling cheeky). There are also the tales shared by everyone who has built their own home: the nightmares, the excitement and the money. “It was definitely an expensive house to build,” says Michael. Everything is handmade, so labour costs were high. “At one point, we had a team of backpackers working on the roof. One traveller put up 19,500 shingles!” But Michael has no regrets.